A dash kit is the best way to give your Infiniti the added touch of luxury and style it needs to tip it over the edge from being a great car to a museum worthy piece of automotive elegance. Whether you want to add the look and feel of a supple brown leather dash kit to your QX70, refresh the look of your M45's interior with a woodgrain dash kit or add subtle touches of brushed aluminum trim to your G37, there's just no better way to do it than with an Rvinyl dash kit. We carry the largest selection of Infiniti custom dash kits anywhere for all models and with the widest range of finishes as well as the lowest prices. If it sounds like it's too good to be true we invite you to browse our selection and you'll see that you can get a complete Infiniti dash kit for under $50. So, what are you waiting for? Buy today before we have to raise our prices! Infiniti, the luxury marque of Japanese automotive power house Nissan Motors, has been wowing drivers since 1989. Although not quite as high profile as its rival Lexus and yet to acquire the cult-like devotion of Acura's early entries, Infiniti is no slouch when it comes to interior and exterior design. For over two decades it has produced perhaps some of the most beloved and artistically styled luxury SUVs and cross overs such as the FX35, FX45 and the Q50. But with Q70 sedan and a number of new concepts that Infiniti has been teasing of late, it is certain that the brand is upping its game and looking to make big moves. Just one look at the lines of any Infiniti vehicle and it's easy to see that the company takes its design language directly from Mother Earth herself. Probably the most obvious feature of its design language is the ocean swell motif which can be found everywhere from the exterior lines to the interior dash configuration. According to the company, the ocean swell theme is realized in its automotive designs as a wave moving "along the surface, [where] there is a compressing and releasing of tension calling to mind the human muscle, flexing and releasing." Clearly, the penchant for mimicking nature is a Japanese thing but it really seems to work and we can't wait to see what next year brings. The reliance upon nature to give style cues to Infiniti's design team means that you can look to any one of the elements and see it manifested in any of the marque's vehicles. take, for example, the Infiniti Q70 which entrances the driver with its nature-inspired form. Its sweeping contours appear to have been sculpted by the wind itself while its exterior lines swell like a rising wave. And, with Infiniti's new Intelligent Key (I-Key) functionality, drivers will be greeted with a series of warm, soft LEDs which illuminate the cabin and deftly play over the interior trim surfaces. Such features along with the use of real wood dash trim and organically sculpted panels create the feeling of being ensconced in the utmost luxury. It's no easy task to upgrade a luxury vehicle made by the masters at Infiniti which is why, if you're going to try, you need to rely on the skill of consummate professionals who have dedicated themselves to automotive restyling for decades themselves. Benevento is one such company with over thirty years' experience in designing and manufacturing automotive interior trim for any type of vehicle from the most economically priced compact car to the highest-performance luxury SUV. In fact, Benevento has supplied factory dash kits to manufacturers as diverse as GM to BMW and is one of the only dash kit manufacturers in the industry to be based in the USA. When you need quality commensurate with the interior design and styling of your Infiniti choose a Benevento dash kit made from a great finish like real carbon fiber, an exotic wood grain or silver chrome for that flashy, iced out look. And, if you're style is a little bit left of center you can always check out Automaxus incredible selection of unique colors and finishes. Looking to add a touch of purple chrome, want the steam punk look of engine turn or do you want to turn your G35 into a luxury camo coupe? Choose these and other great styles of interior trim kits for your Infiniti today! Once you've picked out your interior trim kit why not add some other accessories you've been thinking of and save on combined shipping? 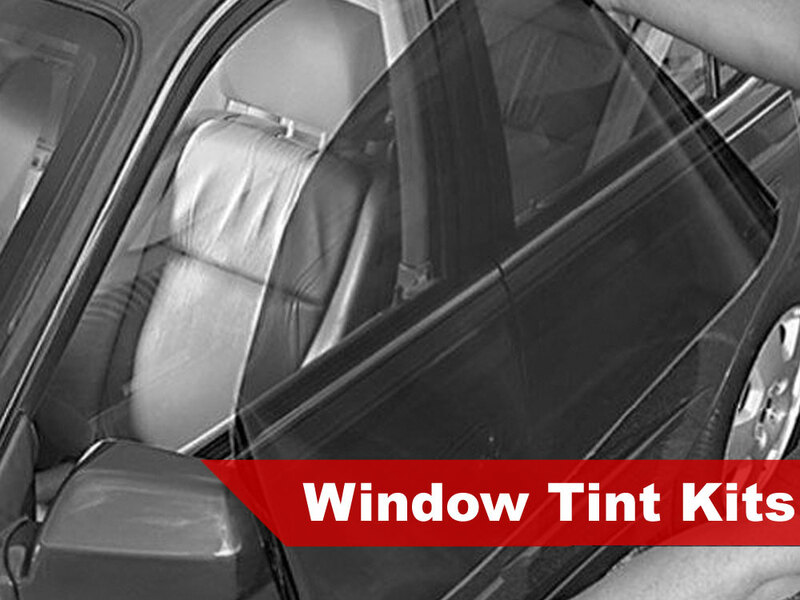 Add the privacy and style of a precut Infiniti window tint kit in a variety of VLT shades such as 5%, 20%, 35% or 50% tint. 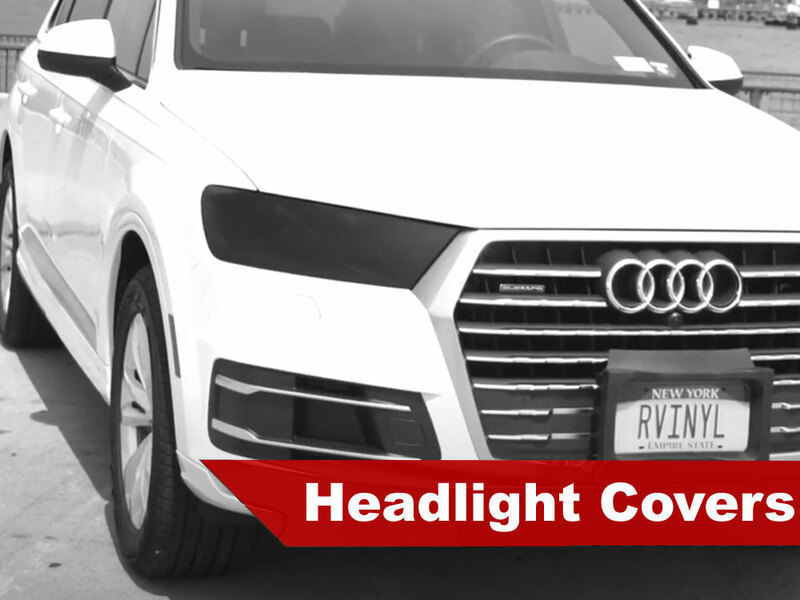 Want to get that murdered out look for your lights? 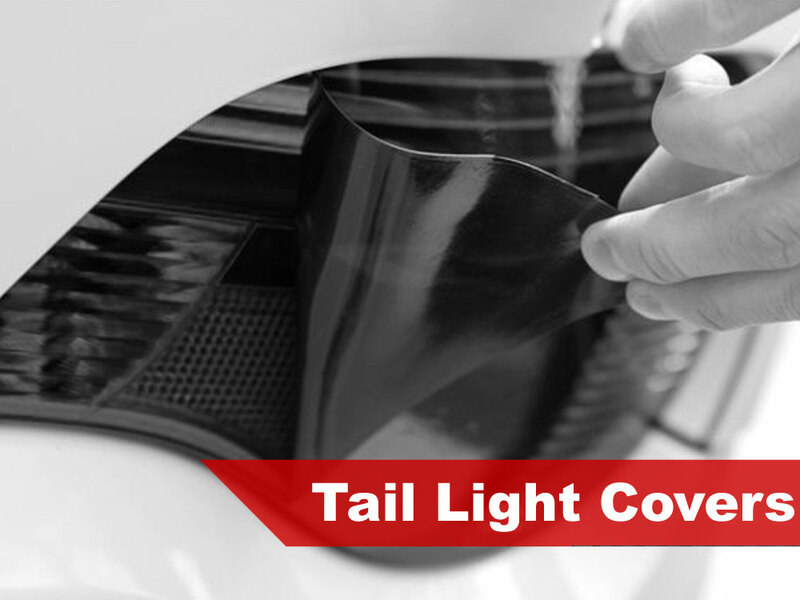 Pick up a pair of Rtint® headlight tint covers or taillight tints in great colors like blackout, HID blue, JDM yellow, high gloss smoke or even chameleon. 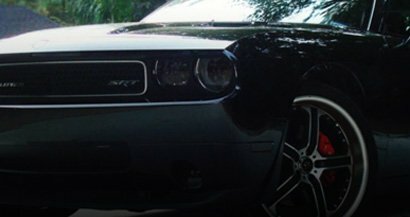 Finally, once you have your ride the way you want it, protect it with an Rshield® precut paint protection kit. It turned out better than I had expected! I love it!! Hi! I purchase your Rdash Dash Kit and wanted to share some photos that I thought would be helpful to your customers. It turned out better than I had expected! I love it!! My interior is Graphite/Black and I only saw photos of the black carbon fiber in Wheat/Tan. The main reason why I purchased your kit was because I wanted to cover up the OEM Wood Maple Trim. I excluded photos of the doors because I did not want to confuse your customers because I had to purchase a separate roll of vinyl to manually cut and cover the wood door accents myself. Your higher priced DL Auto 3M kit offered these pieces as an option but it was not an option in the vinyl. I hope you find my photos and feedback helpful and I receive a $20 refund of the purchase. One more thing, the rear levers to roll windows up and down (# 9 & 38) were way off. I had to manually cut more than an inch to make it work. See last photo for issue. That project took forever and of course most of the stickers are self explanatory but some I did have a few small ones left. Overall, the vinyl was really nice. Though some pieces of the interior trim were not exact so I was a bit disappointed. But the pieces that did fit came out really nice; it gives the interior a whole different look. Definitely would have been much better if the fit was just right, it could've been 5 stars. Still in the box but looks good. Installation takes some time but it's pretty easy and there rapid prep surface cleaner will be needed because it helps a lot with the sticker sticking better. It's cool to get this kit because if in the future you decide to sell the car you can just remove the stickers and be back to factory. Loved the outcome because it doesn't look so plain no more lol. It’s not here yet. Maybe it is but I’m at work. Not a clean installation, not a clean look.